I did promise to post every day in July (though you may recall I also rather qualified that promise), but we’ve had a pretty eventful morning IRL so you’ll have to make do with a screenie. First we got stuck in the jam behind an accident on the way down the mountain on I-40, which looked very nasty (overturned RV among other things), though either everyone involved was okay and standing by the side of the road, or they’d already evacuated the hurt people out by the time we got to pass. A mere 3 police cars and a tow truck involved in that one. Blah blah errands blah blah — and then we had to hit Kirtland Air Force Base for a few bits and pieces (the spousal unit is ex-Navy) at about the same time as some frothloony was busy shooting almost a dozen people — himself included — at a business not far outside the base. As a result Kirtland got pretty well locked down for a while. Turns out the guy was apparently alone, but when something like that breaks right next to a large military installation it’s not too surprising they go into mega-paranoid mode. One of the things we saw as we sat in the line of cars waiting to get out was a passing convoy of 2 police cars, 2 currently-repurposed school buses, and then 3 more police (or sheriff) cars. Given that it turned out to be a lone gunman and not even on the base, your guess is as good as mine as to what that little caravan may have been about. We weren’t really anywhere near it, but the ripples spread pretty wide and we were in the area an hour or so after it happened, at which point everyone was still on high alert. Weird day all round so far, so all you’re going to get today is a screenshot. 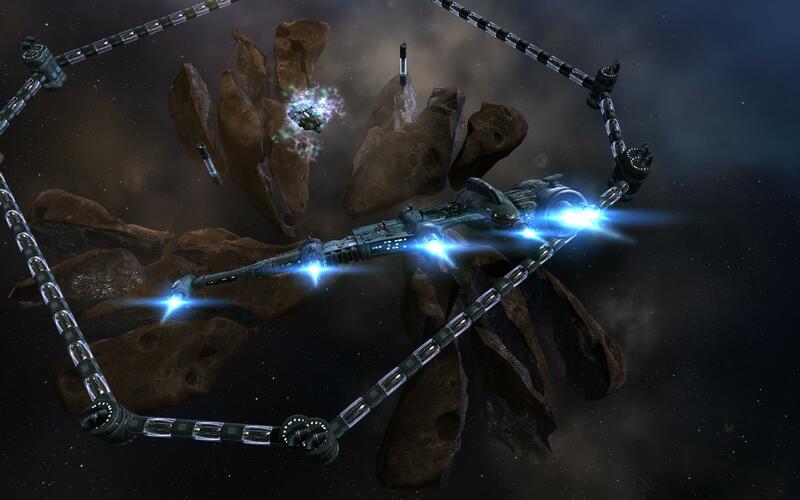 Treasure it, because you won’t see Ysharros doing much in the way of missions in EVE; I think that one is from one of the intro missions. I’ve finally finished all 5 intro tutors and — aside from marvelling at all the crap you get given as a newb these days, including a Catalyst pretty much just for showing up — I have to say it’s a much better starting experience than it used to be, given the learning curve that game has. As a set of refresher tutorials/missions it was just about perfect; I can’t judge what it would be like for a total newb. I’ve also started my very first Planetary Installation, but we’ll get into that tomorrow when I have more energy and fewer distractions. … and a few others I can’t recall at the moment. It’s a challenge coming up with good names because you’re only allowed something like 20 or 25 characters, and those go quickly when you’re trying to sound Culture-ish. But I’m damned if I’m going to fly around in “Ysharros Eilat’s Catalyst” or whatever — how ridiculously boring is that? Sad to say… most everyone else I meet is exactly that boring, but I haven’t really left the newb areas yet. Maybe it gets better. Or maybe people lose ships so often they don’t plan on getting attached.